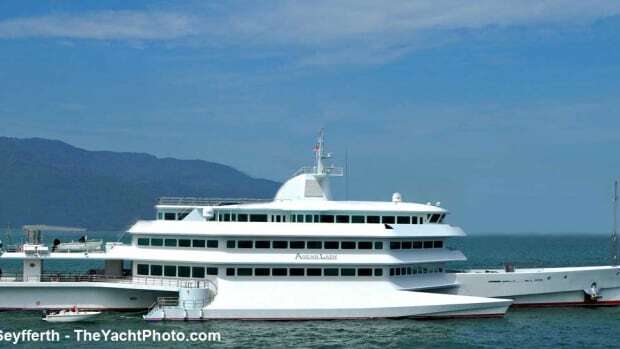 Brian Chang’s Yantai Raffles is responsible for Nero, the Top 100 yacht resembling the historic Corsair. Back in 2004, the versatile shipyard also launched Asean Lady, the only yacht in the world based on a proa design that has been used for more than 2,000 years for fishing crafts throughout the Pacific region. 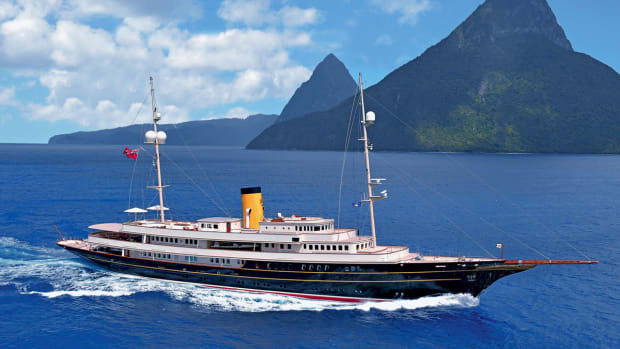 Endowed with the sophisticated amenities of the most modern yacht and the romantic appeal of nostalgic classic steamships, Nero makes references to the designs of the 1930s, but she isn’t a literal interpretation of any one historic vessel.